Looking to snap some JPEG pics instead of HEIF photos? Here's how! Some photo editing apps for the Mac don't yet support HEIC (HEIF), and when you share a photo from iOS 11, it will actually auto-convert to a JPEG whenever you decide to send it. Meanwhile with High Sierra, photos convert to JPEGs automatically when uploaded into the Photos app on Mac, but only when "Transfer to Mac or PC" is set to be automatic. 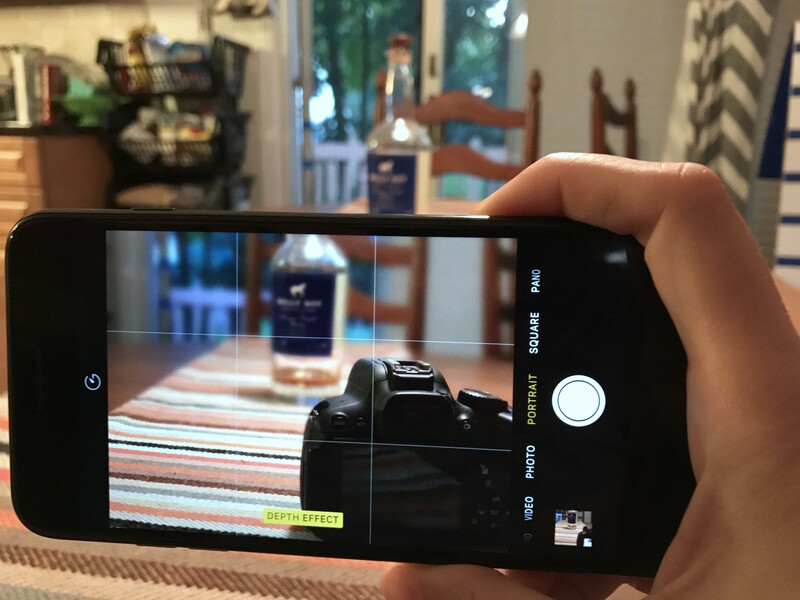 If you're looking to take JPEG pictures in iOS 11 instead of HEIF, here's how to do it. Tap Camera. You might have to scroll a bit to find this option. You will now be able to shoot JPEG pictures instead of HEIF photos. Tap Photos. You might have to scroll a bit to find this option.